A project of this size would gain approximately £5,500 every year for 20 years, index linked to inflation. 5-6 years (combining RHI income & fuel cost saving). There was a drive to reduce fossil fuel costs, as well as to reduce CO₂emissions and be more environmentally friendly through the use of renewable heating. The Centre also wanted to gain Renewable Heat Incentive (RHI) Payments, to reinvest into the Visitor Centre’s long term future. Because the existing boiler room was too small to take both the boiler and the fuel store, a novel solution was adopted. The boiler room was re-worked to incorporate a 50kW Guntamatic Powerchip boiler. 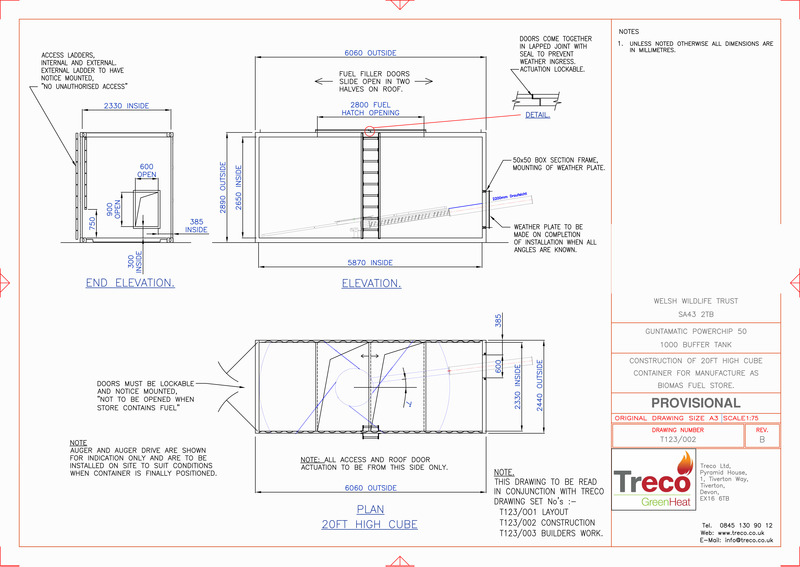 Treco supplied, installed and commissioned the complete system, including the design of the fuel store to meet exacting site requirements. The client was responsible for the construction of the boiler house and wood chip store. 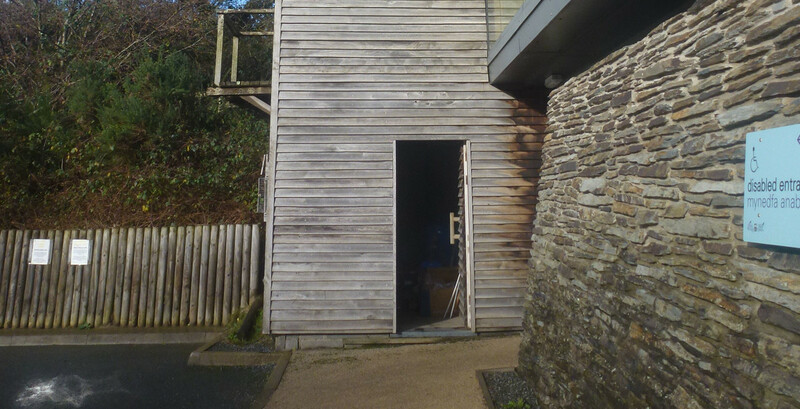 Treco installed and commissioned the biomass boiler, working with the local heating engineer to connect to the current heating system. As well as fuel cost savings of up to 80%, the installation is now accredited into the Renewable Heat Incentive and the client is now receiving RHI payments. A project of this size would gain approximately £5,500 every year for 20 years, index linked to inflation. The RHI payments and the fuel cost saving ensure that the project is sustainable and financially viable.